Before we get to our 6 tips for contacting Uber, I wanted to check if you’ve started driving for Uber yet? And if you have, did you get your sign up bonus? If you have not started driving yet, you can get started by signing up here. Your bonus or guarantee will depend on the city you sign up in. You can learn more about bonuses vs. guarantees here. Uber doesn’t have a published list of sign-up bonuses by city but you can submit a query to Uber here. In order to get the bonus though, you will need to sign up with someone’s referral code. Click here to sign up using mine. If you have recently signed up to be a driver, but did not get your sign up bonus, don’t worry. 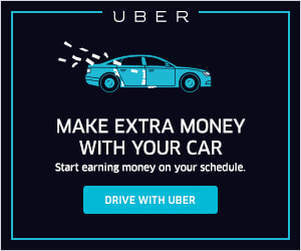 You can get a retroactive Uber referral/sign up bonus.Uber allows for retroactive referrals within 15 days of activation so if you have started driving already but did not sign up with a referral code, e-mail me so I can help you get your bonus. If you are having any issues with your account, a problem with a fare, or have questions that can’t be found on Uber’s support website, then the best way to get support is by using Uber’s in-app support. In March 2016, Uber revamped their in-app support to look similar to the image below. Uber’s also got a robust help section online at help.uber.com. 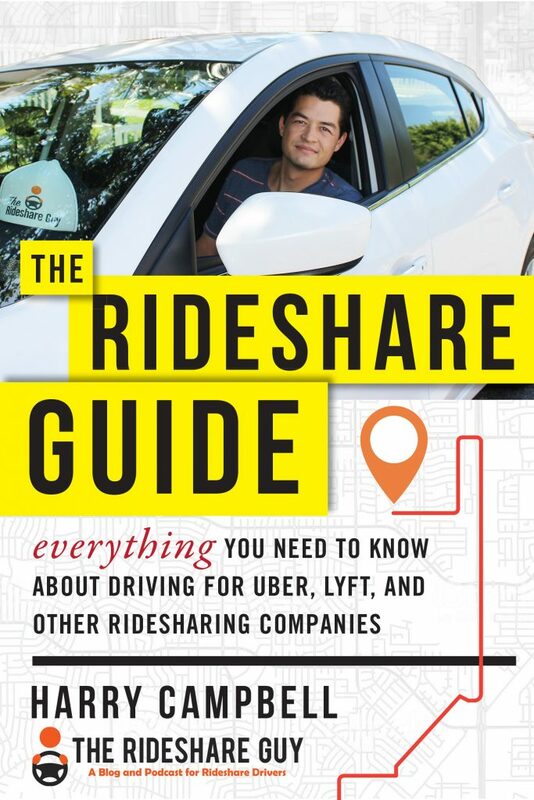 Here you’ll find a lot of good basic information whether you’re a rider, driver, eater (UberEATS customer) or restaurant (UberEATS partner). It has a lot of the same functionality as the driver app though so if you prefer the app, you’re not missing out on anything. 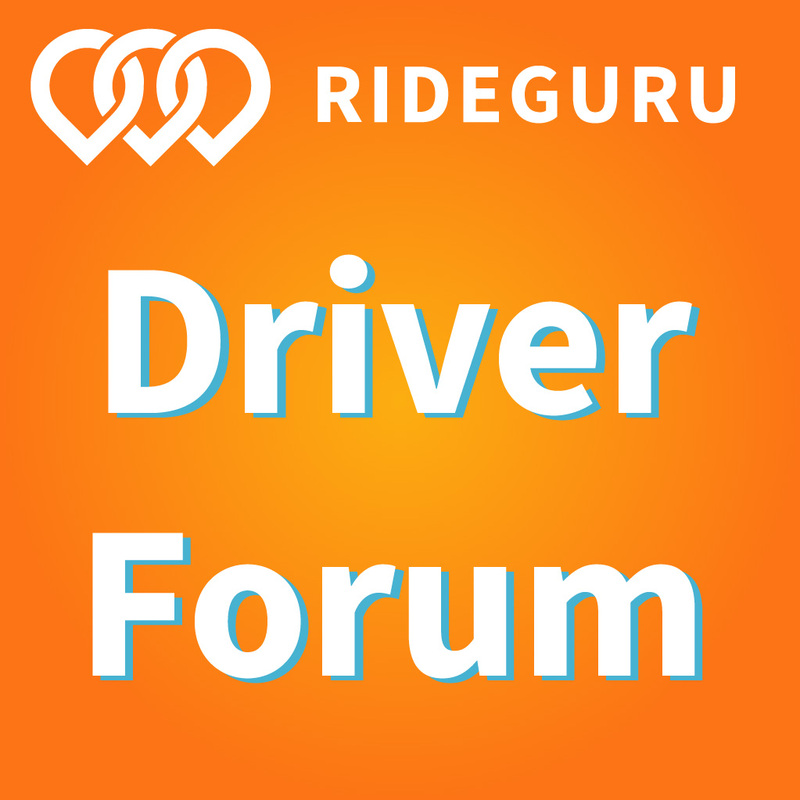 Make sure you scroll down and click “For Partners” to find specific answers to driver-related questions. From there, you can get answers to questions about using the app, your account, and common phone or app issues. The reason why I like going here for help is because the people who write this content all work at Uber’s corporate office and they carefully review everything that goes up on this page. When you send a message to Uber, you’re going to be dealing with a CS rep who is probably making $10/hr so you can imagine that their insight and knowledge about driver issues will be somewhat limited. One really cool feature that I did find with this page is that when you login/select a city, the site actually becomes personalized and you can get help based off your specific account. You can then select specific trips for review, or get custom tailored help for your situation/city. 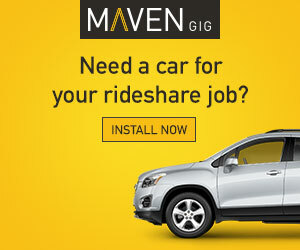 Related Article: Uber no longer offering e-mail support but you still have options! One question at a time: I honestly think they have a policy of not being allowed to answer more than 1 question per e-mail. Sometimes I will ask two very distinct questions just to test them and they will only answer one. Very strange.. Reply if you want the same person: Once you get a CS rep, as long as you reply to that Uber email chain, it will go back to the same CS rep. But if that rep goes home for the day or the weekend, it may be a while before you hear back. New email if you want a new person: In forum speak, we like to call this HUCA or Hang Up, Call Again. All this means is that some reps are better than others and often you will get a completely different response (or maybe even the one you want) if you simply just hang up and call again. Or in this case, just by sending Uber a new email. Don’t email the same question over and over: Uber’s system has a built-in feature that will auto-recognize similar queries and put them straight to the back of the queue. So don’t ask the same thing over and over, if anything ask a ‘new question’ but figure out a way to slip in your ‘real question’. If you don’t see the Greenlight Hub info right away, click the Contact Uber button. Uber is fairly responsive on Facebook and Twitter. And in order to contact Uber on Twitter, tweet at @Uber_support with your question or concern. Keep it brief (as Twitter requires) and don’t send too many messages for them to follow. Uber should get back to you within business hours via a “reply” or a direct message (DM). Facebook is yet another way you can contact Uber. Similar to Twitter, your comments can be public which tends to encourage companies to answer them promptly and completely. Also, Uber now has Facebook Messenger support, if you’re feeling a bit shy. I’ve used this a couple times already and gotten pretty good support – seems like they’re putting a lot of resources into this right now. Remember, the more specific and precise you can be when asking a question or presenting a concern, the more likely you are to get a response from an actual human. It helps to have dates, times and even dash cam footage of your concern or question so that Uber has to respond. The two Uber driver numbers are (800) 285-6172 for emergencies and (800) 593-7069 for 24/7 support. This Uber customer service number is only for emergencies. Make sure all parties are safe, and that you call 911 first if you require immediate police or medical attention. If you get into an accident while driving, or experience a serious safety or security issue, this is the only time you should ever call this Uber driver number. I added it to my phone as “Uber Telephone Number (Emergencies)”. Uber Live Chat is unfortunately not available anymore but we will let you know if it becomes available again. Uber also offers UberEATS delivery support ((800) 452-9029), but you can only call Uber while you’re out on delivery (so not after you have returned home and have an issue). If you have returned home and noticed something amiss with your delivery, you’ll need to contact Uber through the app. So there you have it, those are all of the ways you can use to contact Uber. Uber does have a lot of good information spread out across the web, but they don’t do a very good job of organizing it or promoting it to drivers. I hope that they do a better job in the future but if not, I’ll do my best to keep providing all the pertinent information you need to thrive. The Uber contact tips listed above are primarily for Uber drivers but most of them should also work if you are a passenger. If you had a problem with Uber as a passenger, the fastest way to get help is to use their in-app support tool. If you’ve been unhappy with Uber, you can always try the friendlier alternative: Lyft! As a new Lyft passenger, you also get free ride credit.